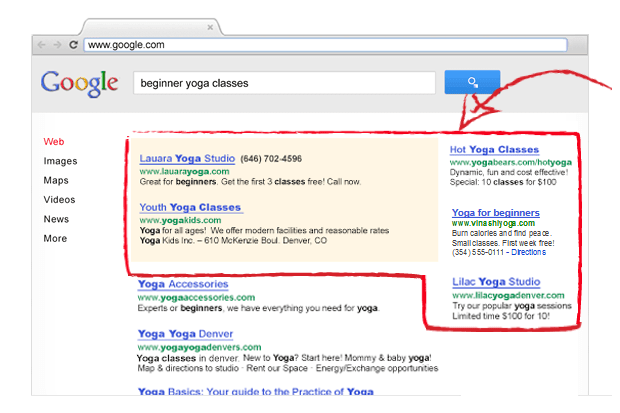 Launching an AdWords campaign is one of the most effective ways to grow a small business. Whether you are trying to get the word out about your business or have a special event or sale to promote, launching ads on Google can mean big business in little time. We all rely on small businesses to help make our holidays special, and we rely on the internet to help us find the right local spots. Is your business ready to connect during this busy time of year? 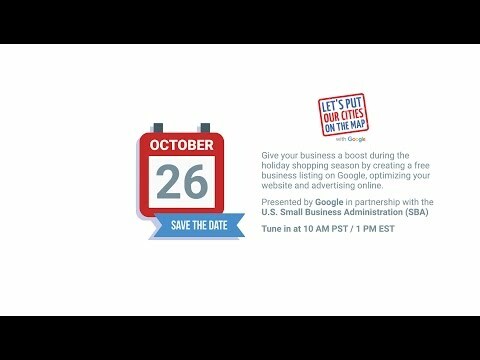 Google and our partners are bringing hundreds of local workshops to a city near you to help your business get ready for the holidays. The virtual tours are photographed by Google Trusted Photographers. Google has certified R L Moore Photography/360Alabama as a Google Trusted Photographer, Official City Partner & Trusted Verifier with Google Business View.